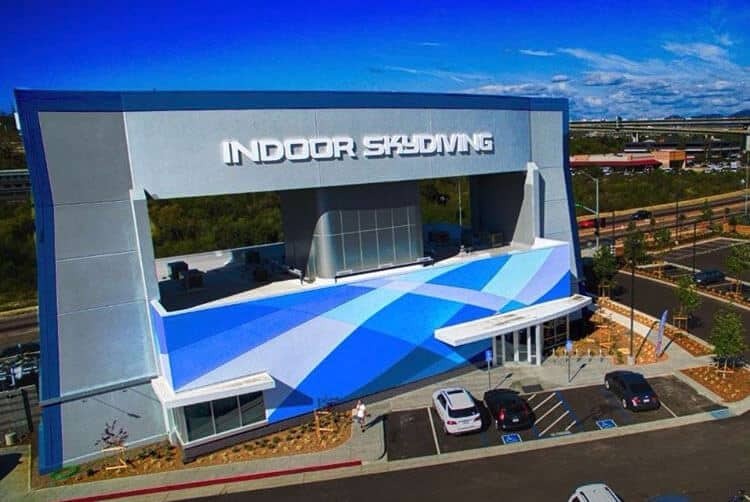 This iFLY franchise location serves the El Paso, Texas area. This tunnel is a 14 foot recirculating model constructed by Bill Adams, the man behind the original iFLY Seattle tunnel. This location is setup to be skydiver-friendly, catering to pro-flyers and first-timers alike. The facility sits next to the Top Golf location near the I-10 in West El Paso. This 'single story' medium tunnel opened to the public on April 2nd, 2019.